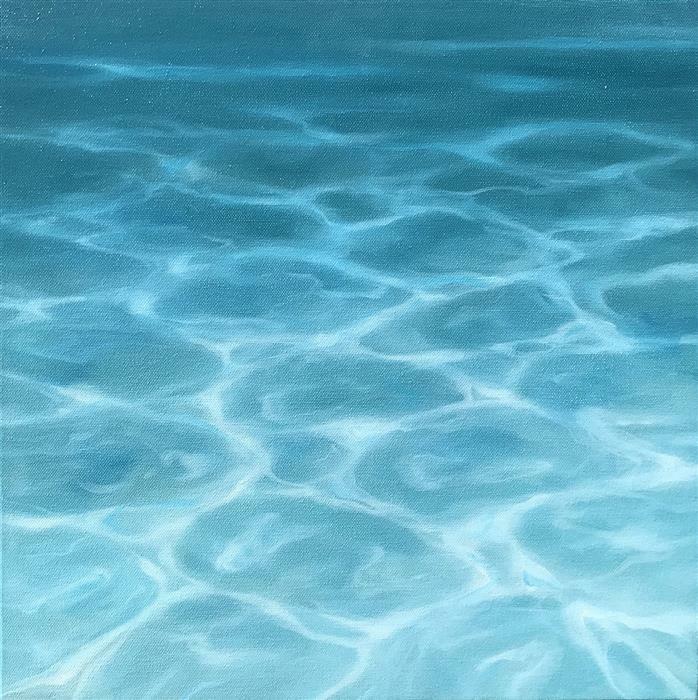 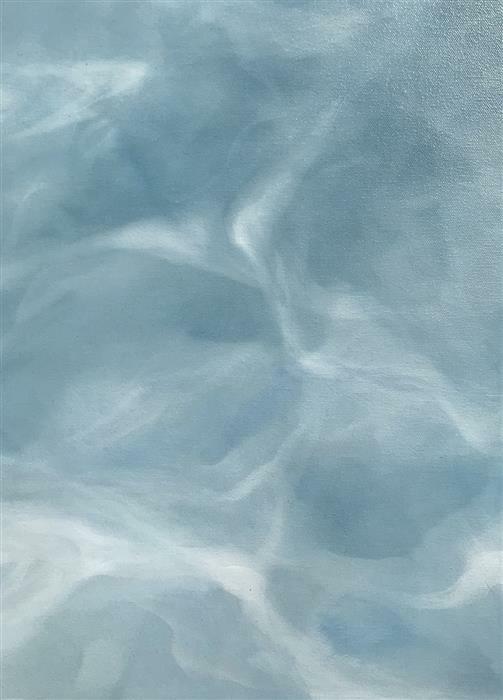 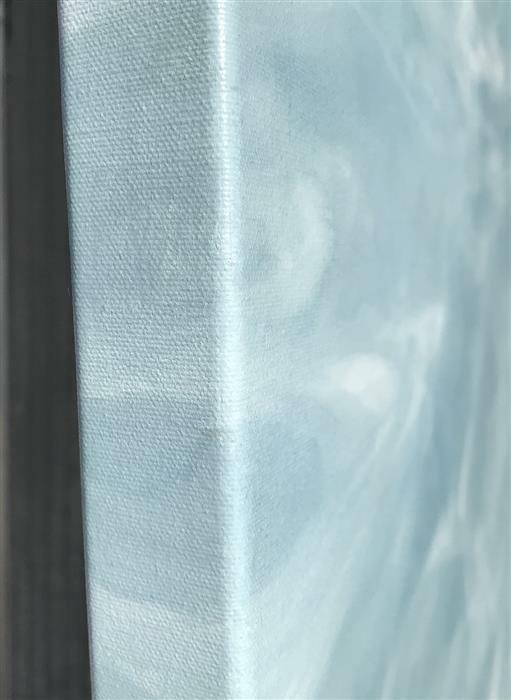 "Boundless" is a study of light patterns in shallow water. 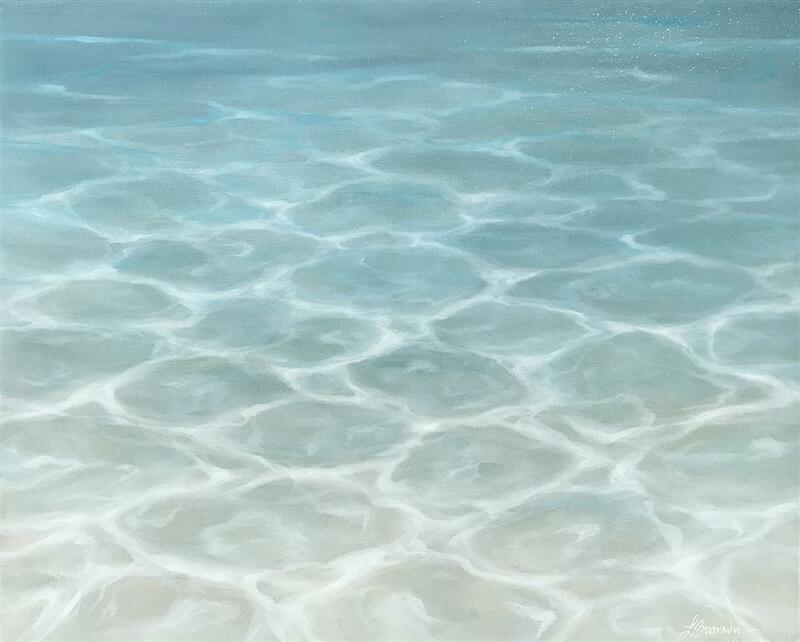 I can get lost watching the light dance around water. 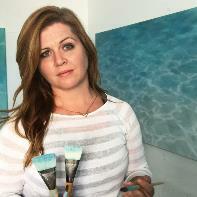 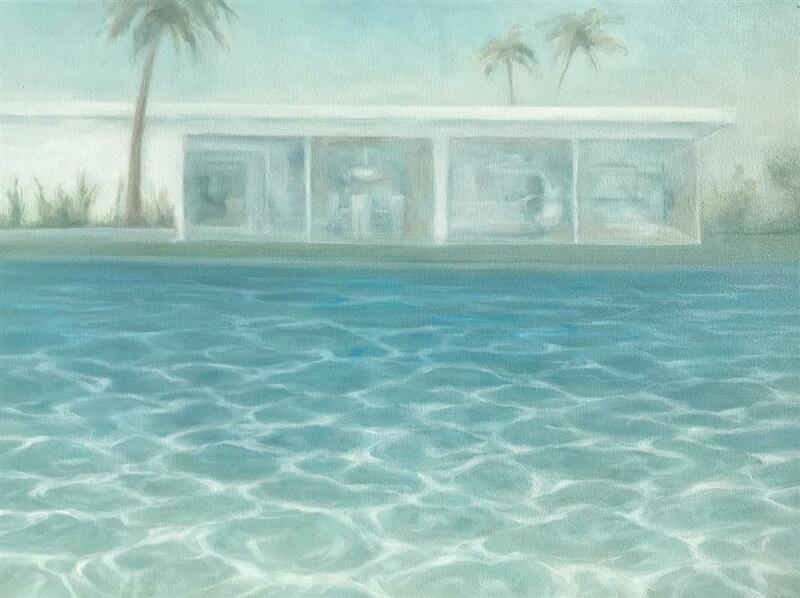 Laura Browning is a Bay Area oil painter who is deeply inspired by all aspects of water. 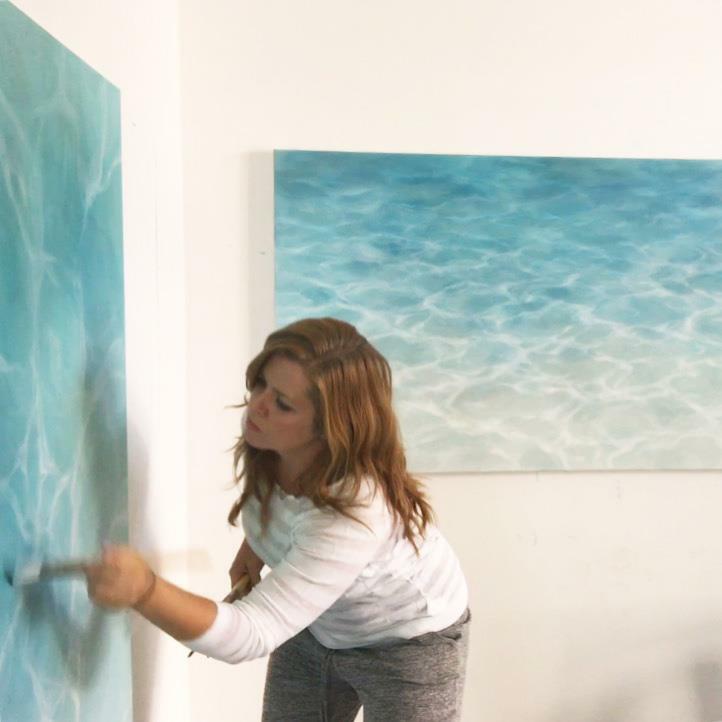 She paints light as it refracts off the rippled surfaces of water. 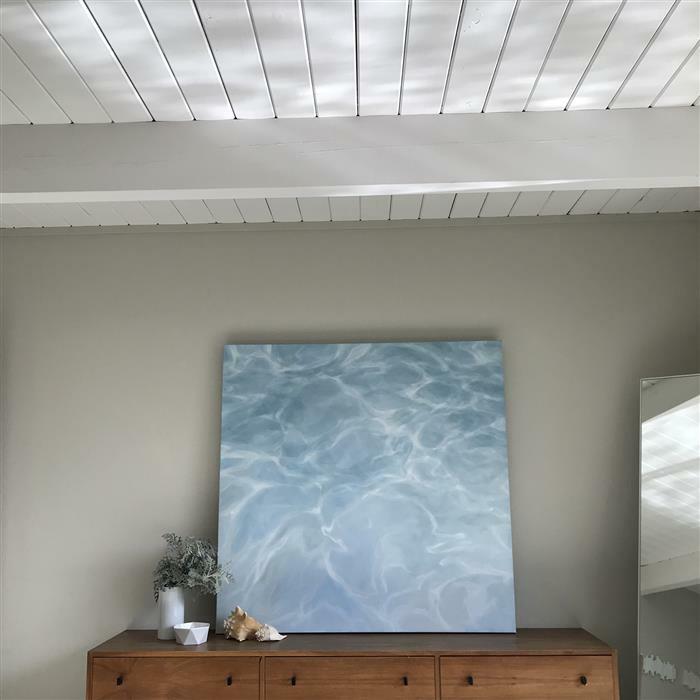 Each piece captures the rhythm, movement, and feeling of water. 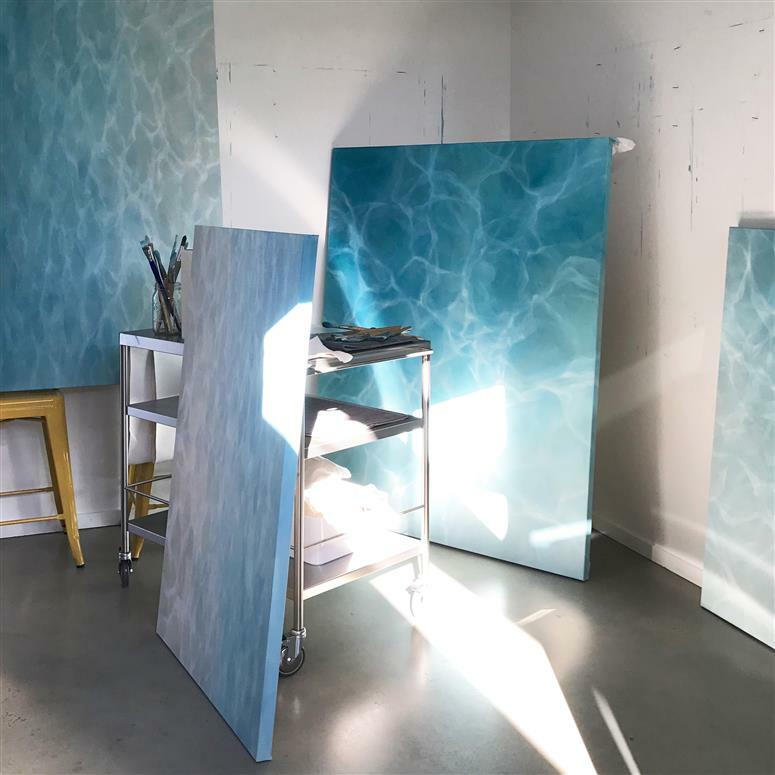 Laura creates her aquatic scenes using many layers of transparent oil glazes and a fluid blending of color. 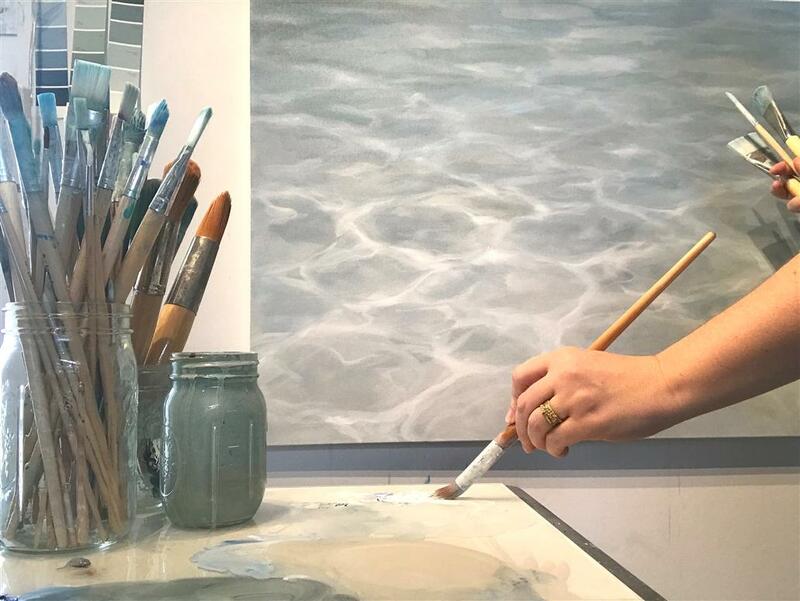 Though her subject matter is the same, each painting has a remarkably different pattern and color palette. 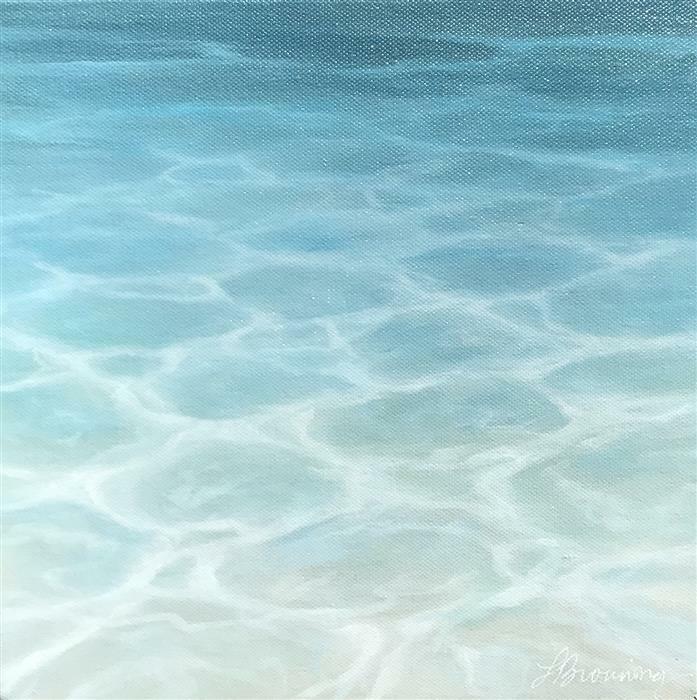 By studying the subtle nature of water, she works to conveys water’s intriguing versatility.